Mirrored decor items can add a touch of sparkle and elegance to any room but can be over the top if not done right. To really nail this trend, subtle, small pops of mirrored finish are key. Thankfully, adding a bit of mirrored decor to a home is super simple. Want to try this glam trend yourself? We have five beyond-easy DIY projects that can add just the right amount of shine to your space. This pretty deconstructed mirror is a blend of rustic and modern. 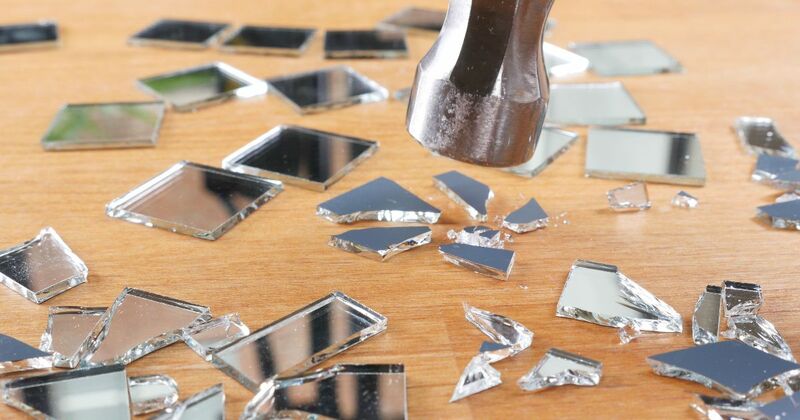 Who would have thought that you could use a broken mirror for a beautiful wall decoration? The best part? This project cannot be any more simple. 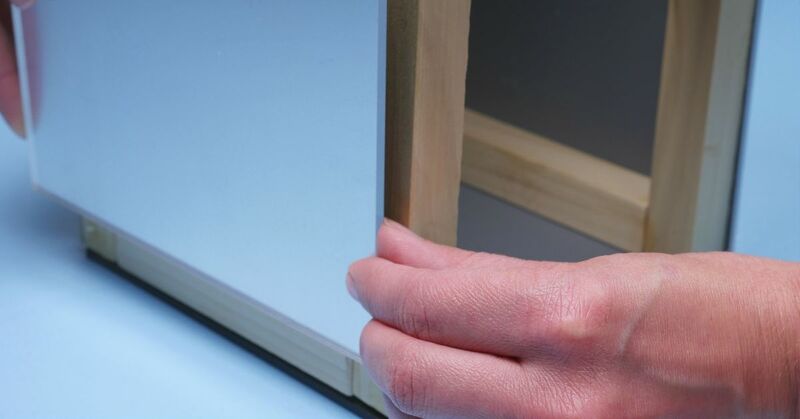 Check out the video to see how you can create this mirror. This lampshade is super glam and chic, adding charm to any room that needs a little more girlie style. When paired with a wooden base, the lampshade has just the right amount of shine. 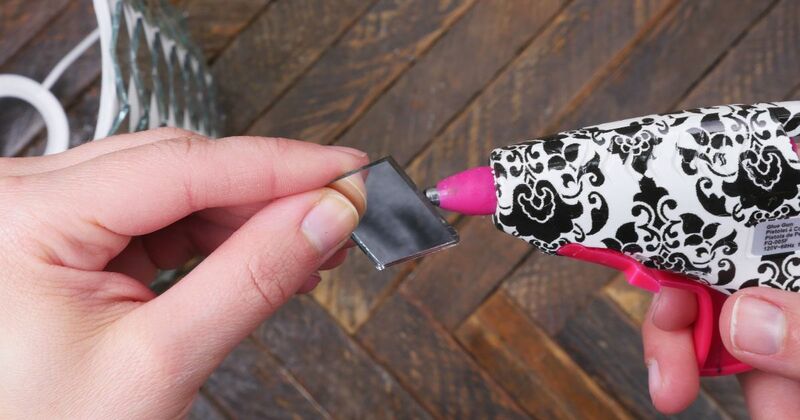 Own a hot glue gun? 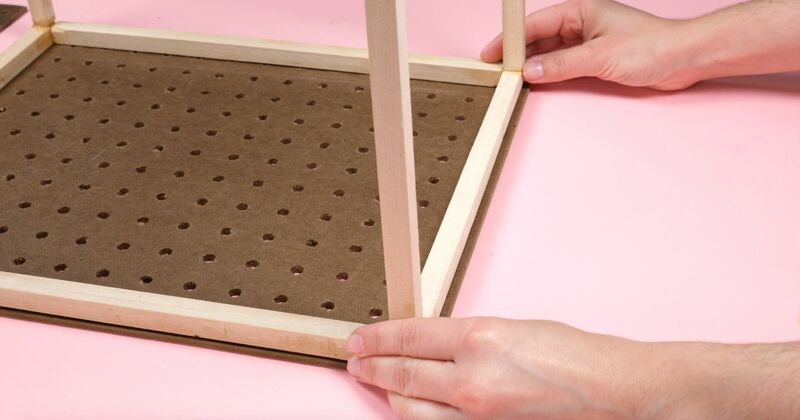 Then you can easily do this DIY project. Check out the video for a step-by-step guide. This DIY project mixes pretty with purposeful because it not only looks great but can also store things you don't want lying around (think TV remotes, matches for lighting your living room candles or extra coffee table coasters). Pro tip: When gluing together the box, lay down some scrap paper or newspaper. 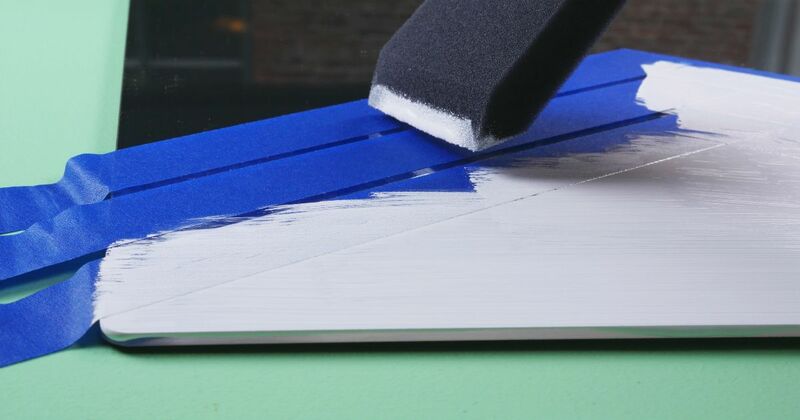 This will prevent you from getting wood glue all over the surface you are working on. 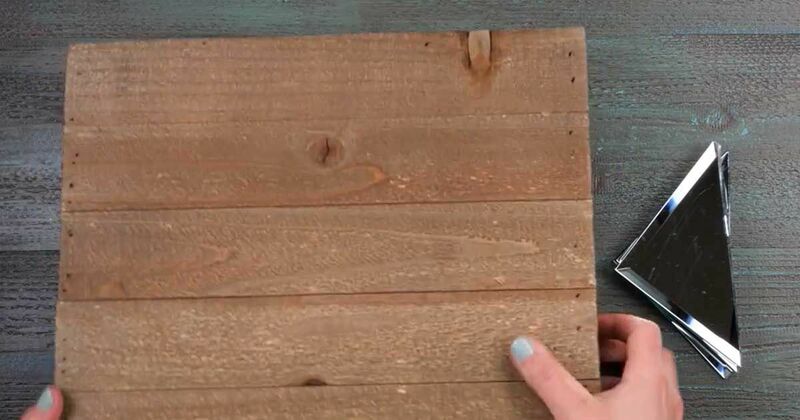 Add some sparkle to any room while still being subtle with this DIY project. It's also an effective way to dress up a typical flower arrangement. After breaking up the mirror pieces, be sure to pick up the large chunks (with gloves on, of course) rather than simply scooping up everything. This will allow you to separate the mirror pieces from the tiny dust-like remains to create a more polished look in the finished vase. This mirror DIY project is modern and gorgeous but also unexpected. Rotating the wooden frame, rather than simply placing it over the mirror like a picture frame, gives this painted mirror such an added touch. Pro tip: Let the paint completely dry before peeling off the painters tape. This way the paint won't bleed or feather out. Perfume bottles come in a wide variety of shapes and sizes so they can hold a number of things, especially flowers. These flower arrangements would look gorgeous sitting atop a bedroom vanity or in a bathroom. 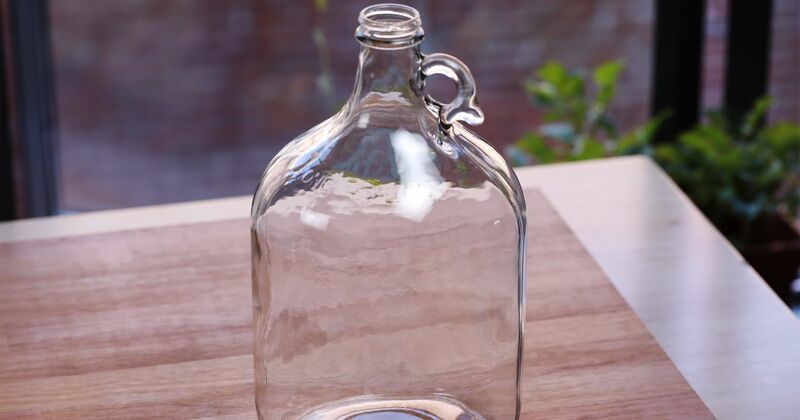 Instead of recycling all of your old glass jars and wine bottles, set a few aside to try making one of these gorgeous vases. 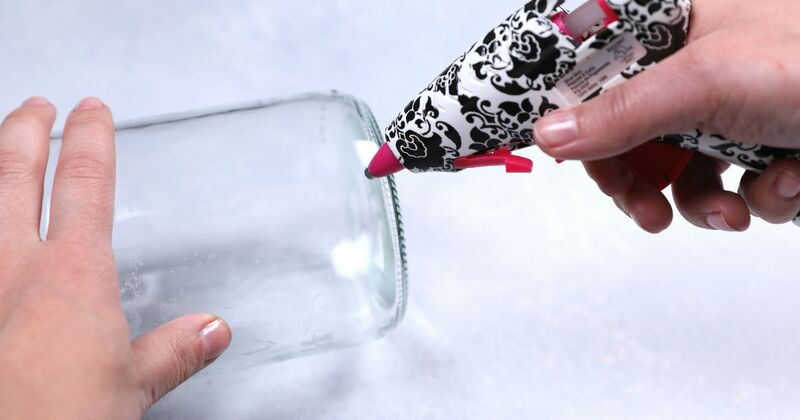 You don't need anything but a hot glue gun and a can of spray paint. Create a lovely vase that adds a pop of color to any room with help from this video. Don't ignore the old food tray. Watch how you can upcycle it. 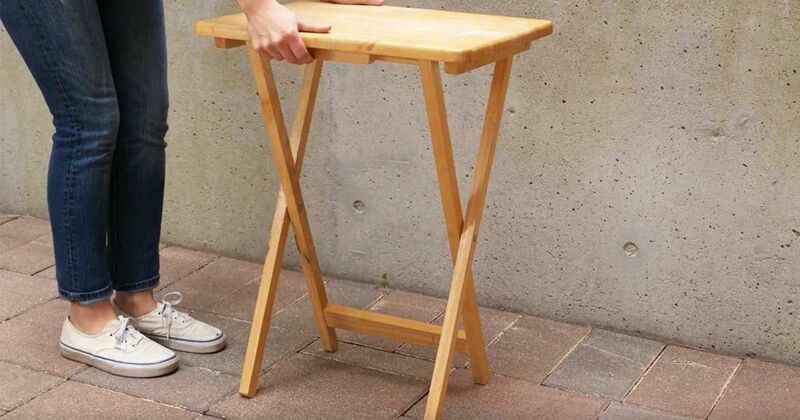 With just a little effort, you can transform this used folding tray into a cute side table.